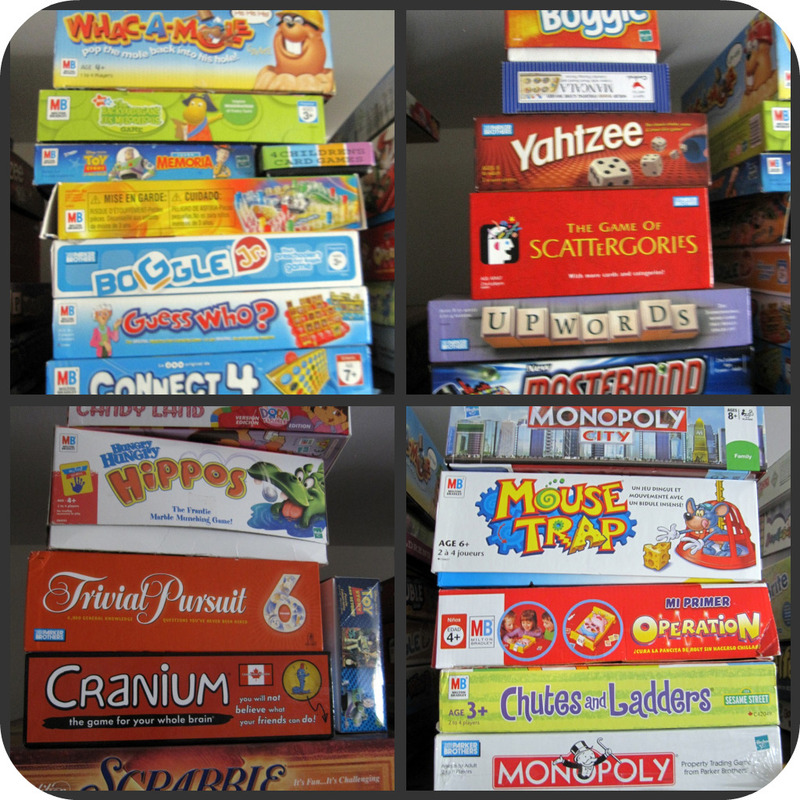 On Sunday 16 of March come along with your children to play some boardgames for children. From 14:00 to 17:00 in the Hobby Room it will be the place to be to play some boardgames with your children! A full afternoon of boardgaming for kids. Our kid games experts will present in various languages a part of our kids ludotheek. It is open for kids 4-14 but they should be accompanied by at least one adult per 2 kids. Drinks and snacks will be provided during the afternoon. For more info and to register please contact DHGAMES.